Radio Klass Romania Asculta Live . 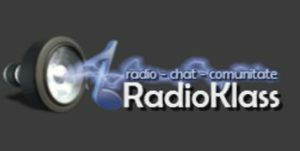 Radio Klass is a internet radio station from Bucharest that plays Electronic-Dance, Blues genre of music . It was Founded on June 16, 2012 .